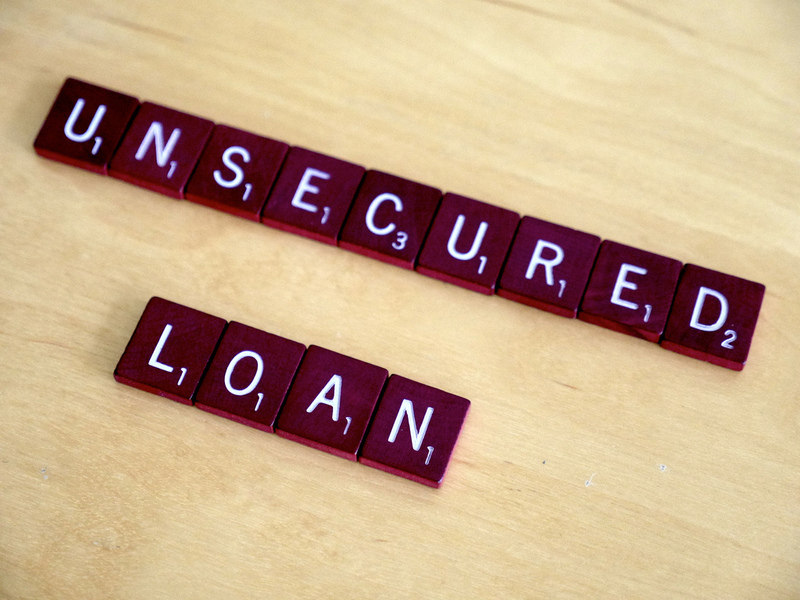 Unsecured vs. secured loans – which one should you go for? When seeking to obtain a loan, one thing that is for sure is that you will have to choose between a secured loan and unsecured loan. In fact, all different types of loans are categorised into two broad categories – unsecured loans and secured loans. The most outstanding difference between a secured loan and an unsecured loan boils down to interest rates. 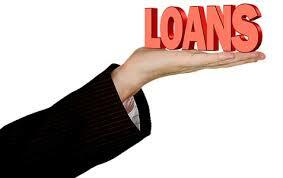 Generally, unsecured loans attract higher interest rates as compared to secured loans. The reason behind this is because unsecured loans are considered risky by lenders due to the absence of collateral and therefore to mitigate the risks, high-interest rates suffice. From the sound of the name, secured loans generally mean that you have to pledge an asset before you can be considered for the loan. In simple terms, you borrow money against the value of the asset you pledge as security. In other words, lenders are more likely to approve your loan when you pledge an asset as security even if you have a poor credit rating. Given the fact that there is collateral involved, secured loans tend to be relatively cheaper when compared to unsecured loans. On the other hand, you stand to lose the asset you pledged as security should you be unable to repay your loan. In other words, you can lose your home, your jewellery, or even your land should you be unable to repay your secured loan. As the name implies, this is a loan instrument that does not require pledging any asset as security. Unsecured loans have a short-term repayment period as compared to secured loans and tend to be more expensive compared as well. Lenders tend to charge high interest rates as a way of cushioning themselves in the event that the borrower fails to repay the loan as earlier agreed. The best example of an unsecured loan are payday loans where a person is required to fully repay the loan on the next payday. If you are thinking of applying for a loan, you probably are in a dilemma as to whether to go for a secured or unsecured loan. Well, if you only need a small amount of money that is repayable within a couple of months, it would be foolhardy to go for secured loans. Simply put, it is not prudent to risk your home or even your car over a small sum of money by going for a secured loan. On the other hand, if you need a huge sum of money for say business expansion purposes or to buy machinery, going for secured loans would be the perfect thing to do. Unsecured loans offer relatively small sums of money as compared to secured loans while the interest rates are also very high. Secured loans will give you the much-needed money at affordable rates and a prolonged repayment period. In conclusion, it is important to be prudent when choosing a lender irrespective of whether you want a secured or an unsecured loan. Choose a reputable lender that adheres to a professional code of conduct, offers affordable interest rates and is genuinely concerned with the welfare of its customers!